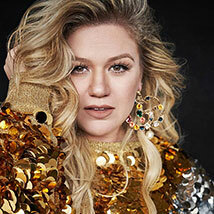 Kelly Clarkson is hitting the road for the first time in three years. Catch her live with special guests Kelsea Ballerini and Brynn Cartelli at the BOK Center in Tulsa. Located in downtown Tulsa, the BOK Center is conveniently located near other attractions, restaurants and lodging.